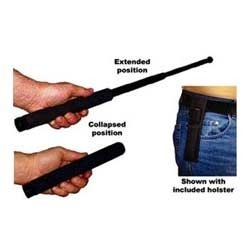 20 inch Telescopic Steel Baton with Hard Rubber Grip. 20 inch Flexible Baton with Hard Rubber Grip. 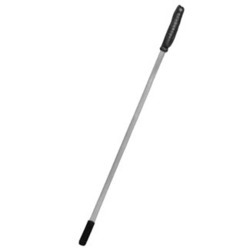 24 inch Telescopic Steel Baton with Hard Rubber Grip. Specification steel, more thicker in body. - Compressive flexural performance powerful!